A Delta Air Lines flight from the Twin Cities to Seattle turned back and made an emergency landing Tuesday morning when the cockpit window of the plane broke. According to a report in the StarTribune, Flight 589 left the Minneapolis-St. Paul International Airport only to return to the airport shortly after where the Boeing 737 aircraft was met by emergency personnel. No injuries were reported among the 169 passengers and crew members. 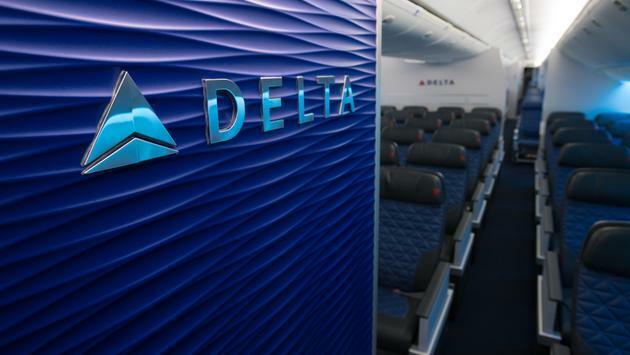 Lisa Hellerstedt, a spokeswoman from Delta Air Lines, said the plane had "an issue with the first officer's window seal. The flight taxied to the gate, where maintenance [was] evaluating the aircraft." This is the second time in three days that an incident like this has caused an emergency landing. On October 21, 2018, an Icelandair flight, traveling from Orlando, Florida, to Reykjavik, Iceland, was forced to land in Quebec when a 20-centimeter crack was noticed on the window of the cockpit.